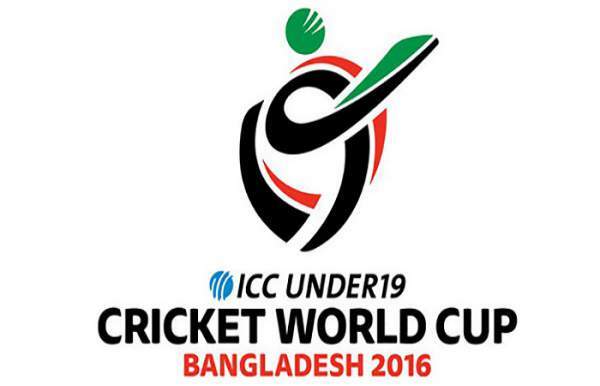 Until this stage, Bangladeshi team ranked top in the Group A by winning all the three matches. On the other hand, Nepal too played well but it ended up #2 in the Group D as it lost against India in its previous game. Then, in the second game, Bangladesh won with ease over Scotland by a huge score of 142 runs with the help of Shanto. He made 113 runs and bowlers also did a very good job. In total, the team made 256 runs. Then, in the third match, they played against Namibia. The former proved to be very dominant over the latter as they won by eight wickets. Coming to Nepal record, they won the first match against New Zealand by 32 runs which boosted their confidence to a large extent. Then in the next game, they defeated Ireland by scoring a big total. Sandeep Lamichhane made a hat-trick and took 5 wickets in total for just 27 runs. In the third and final leg match, Nepali team faced India in which the former got defeated. Talking about this quarterfinal match, then both the teams are eager to defeat each other to put themselves in the semifinals. Both look very confident of it. Overall, it is expected that the upcoming match will be a great fun to watch. Mehedi Hasan (C), Abdul Halim, Ariful Islam, Joyraz Shek, Mehedi Hasan Rana, Mohammad Safi Uddin, Mosabbbek Hossain, Nazmul Hossain Shanto, Pinak Ghosh, Saeed Sarker, Saif Hasan, Saleh Ahmed Shawon, Shafiul Hayet, Zakir Hasan (W). Raju Rijal (C & W), Aarif Sheikh, Dipendra Singh Airee, Sunil Dhamala, Himanshu Dutta, Kushal Bhurtel, Sushil Kandel, Yogendra Singh Karki, Sandeep Lamichhane, Ishnan Pandey, Rajbir Singh, Shankar Rana, Dipesh Shrestha, Sandeep Sunar, Prem Tamang.